The changes come into effect on Jan. 1. Finance Minister Bill Morneau gestures during a news conference on Parliament Hill on Oct. 19, 2017. OTTAWA — The federal government released more details Wednesday on changes to its controversial tax proposals in hopes of further addressing deep concerns over reforms that have angered the small-business community. The Liberals unveiled tweaks to a proposal that, as of Jan. 1, would tighten existing rules enabling small-business owners to lower their tax burden by sharing some of their earnings with family members — a practice known as income sprinkling. "For those that are passing income to family members that aren't involved in the business, it's clear that that's no longer going to be considered appropriate," said federal Finance Minister Bill Morneau, who insisted the changes would only create new hurdles for fewer than three per cent — or about 45,000— of owners who the government contends have used incorporation of their small businesses to gain an unfair tax advantage. "More than 97 per cent of businesses will have absolutely no change in their situation." Earlier Wednesday, the Senate finance committee urged the government to abandon its controversial tax proposals — or at the very least delay their implementation for one year, until 2019. Prime Minister Justin Trudeau and Finance Minister Bill Morneau walk from Trudeau's office to the House of Commons to deliver the budget on Parliament Hill on March 22, 2017. The committee — five Conservatives, five independents and two Independent Liberals — made the demand after studying the potential impacts of the entire package of proposals. Two senators on the committee, both of whom were appointed by Prime Minister Justin Trudeau, declined to support the call for the whole tax plan to be withdrawn. 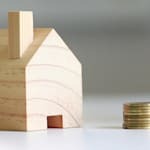 The government insisted that Wednesday's revisions to the income-sprinkling rules contain clear, simple tests — including whether a family member has made a substantial capital investment in the business or meets minimum age and number of hours worked requirements — to determine whether a relative has made a meaningful contribution to the business. A coalition of industry associations, including a national group representing small- and medium-sized businesses, has criticized Ottawa for waiting until a couple of weeks before the end of the year to provide clarity on the tax changes, which will take effect on Jan. 1, 2018. 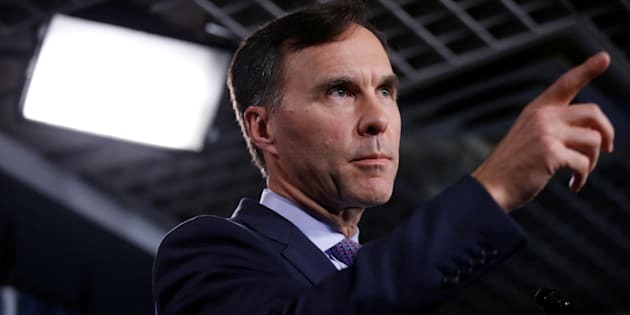 He also narrowed the scope of his proposal on passive-investment income — what some believe is the most contentious piece of the government's tax-reform plan — so that only about three per cent of the most wealthy private corporations will have to pay higher taxes.